As long as I could remember I loved turning old stuff I never used into new useful things that I can get much more usage out of. I've been doing this for years before I even knew what upcycling was, now I absolutely love everything to do with upcycling and crafting. my newest adventure had me taking fabric scraps and an old bed sheet turning it into fabric yarn to use for crochet, It took a long time to cut the fabric into strips and tie them together and wind a ball big enough to make a nice rug. once the big ball of fabric yarn was done it took a short time to work up the rug. 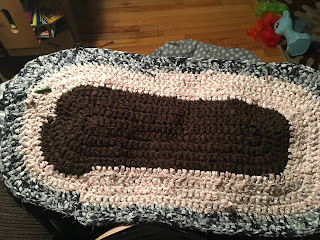 Mostly wingging it the whole time crocheting in a big circle. 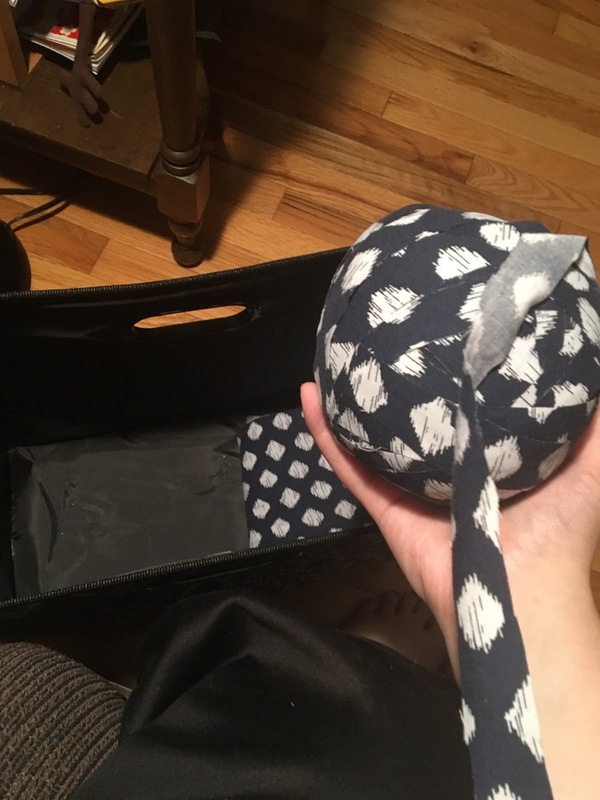 Taking me less than a week to make successfully taking sheets and fabric scraps ill never use into something that will make a nice addition to my kitchen.